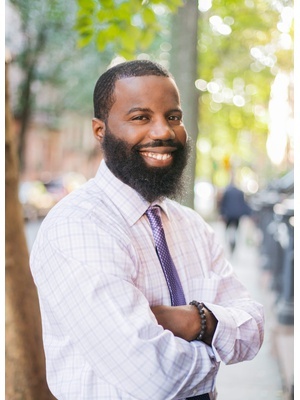 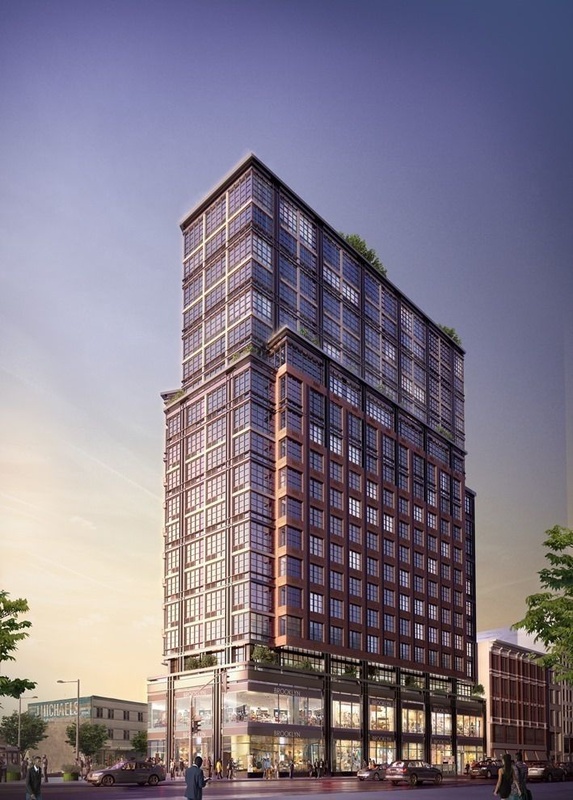 Introducing 1 Flatbush, a peaceful retreat in the center of spirited Downtown Brooklyn. 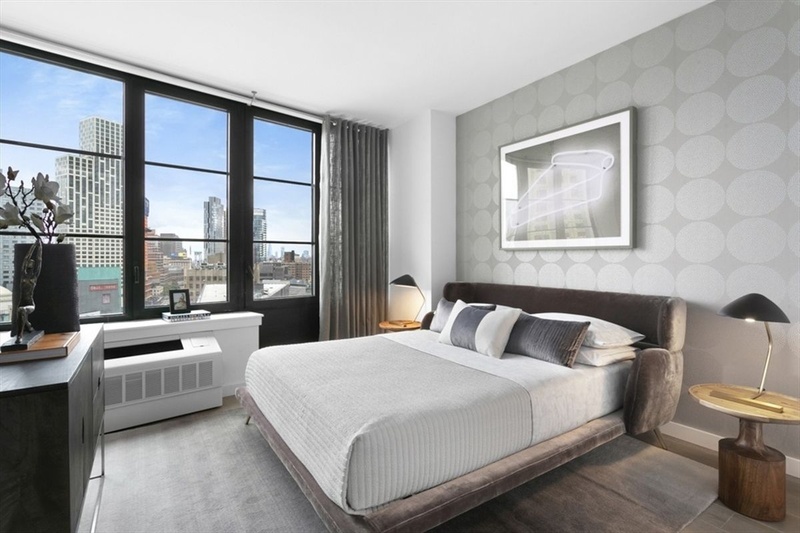 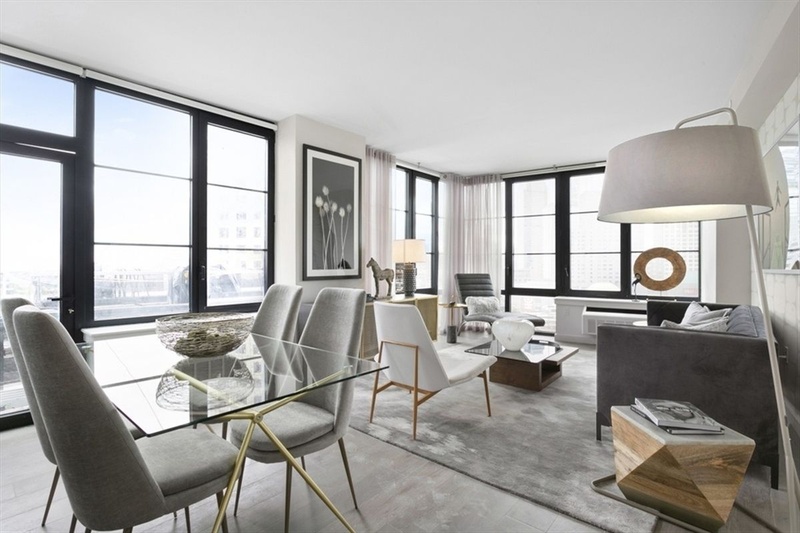 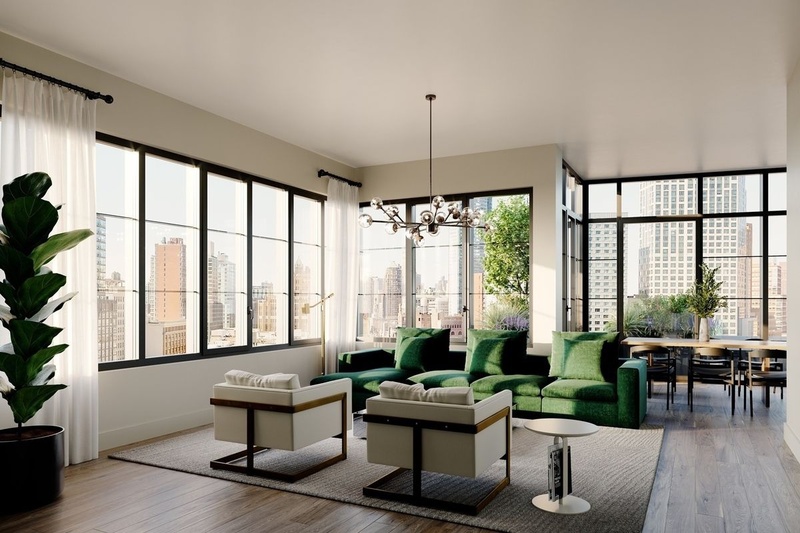 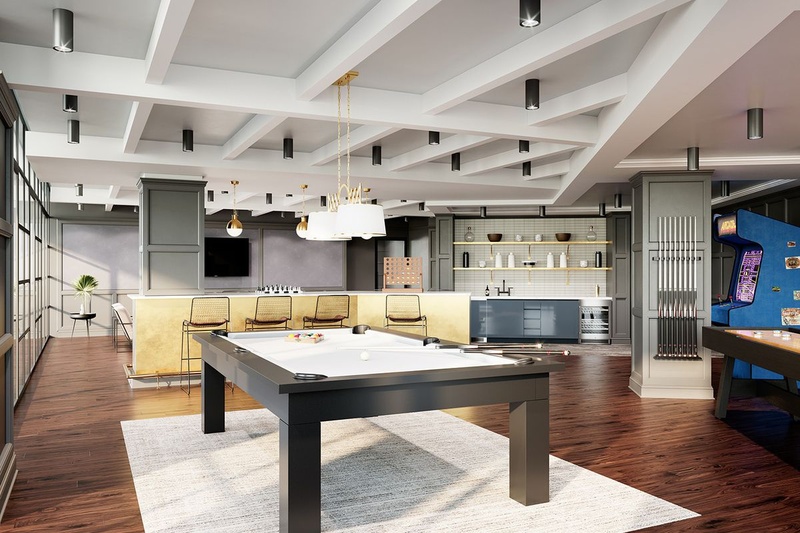 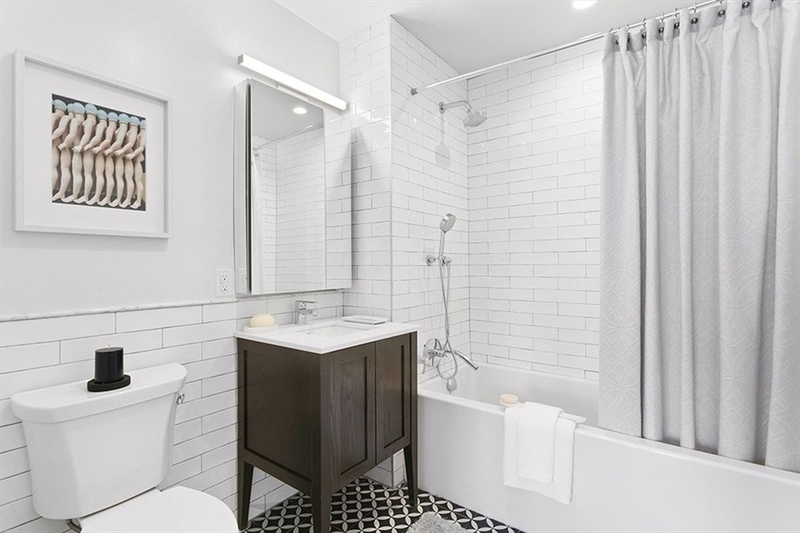 Designed by award-winning Hill West Architects, the stunning 19-story tower rises above the intersection of Flatbush Avenue and Fulton Streets, presenting 183 elegant studio, one-, and two-bedroom residences. 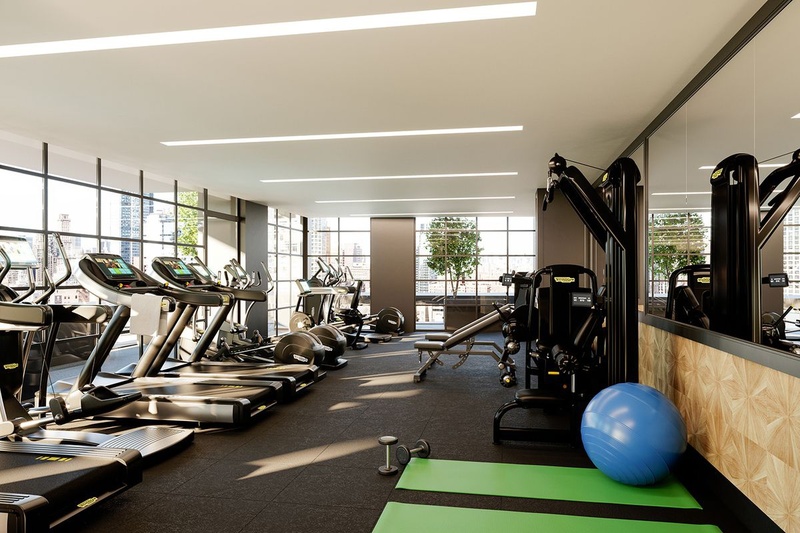 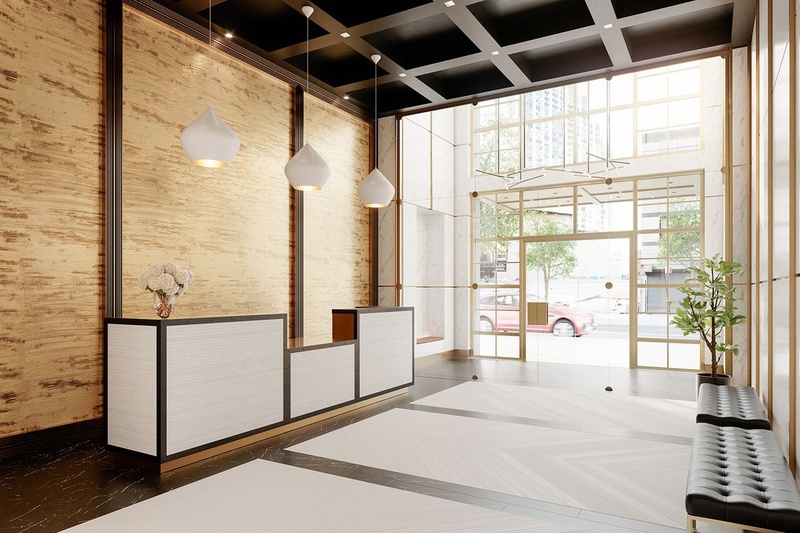 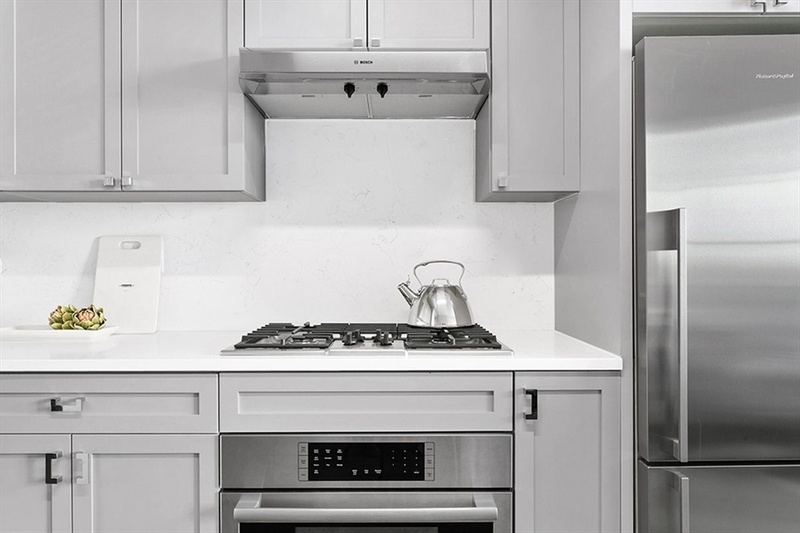 With contextual architecture, thoughtfully conceived layouts, designer finishes, and superb amenities, 1 Flatbush offers New Yorkers the best in urban living.